Custom Home Additions That Are Awe Inspiring! Whether it's a custom home or custom pool house we we guide you every step of the way to make sure your project is within your budget and everything you dreamed it would be. We pride ourselves on quality craftsmanship and our relationship with our clients. 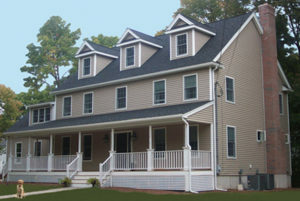 Call Us For An Addition Quote Request!